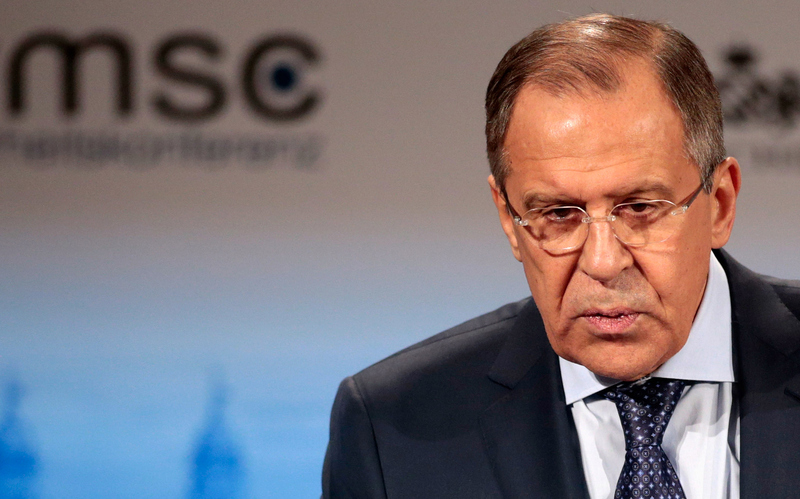 The Russian Foreign Minister, Sergey Lavrov expressed his country's rejection to throw the blame for the Libyan crisis on just one party. Lavrov said after consultations with his Egyptian counterpart Sameh Shukri that his country is closely following the situation in Libya and exchanging information on how to deal with the situation under the UN Security Council, expressing the hope that the Libyans will have the opportunity to shape their own destiny through a comprehensive dialogue without any deadlines imposed from abroad. Lavrov added that Russia is open to all parties, including Khalifa Haftar and Fayez Al-Sarraj, and did not limit itself to dealing with one side of the conflict, as he put it.